Transaction of Property Through a Real Estate Company - 24newszone.com - Latest headlines for business news around the world. When it comes to the transaction of property, even the wisest, boldest, smartest and the ‘know it all’ becomes nervous. After all, you wish to make either a great investment or a profitable sale. Property matters are always stressing. Yes, they do cost your peace of mind. The process of selling and buying of property is complex as well as tiring. There are subtle fears and doubts’ regarding everything until the deal is not done. When selling a property, your ultimate goal is to complete the sale at a profitable price and hand over your property in the right hands. When buying a property, you aim to get a property which satisfies your needs at an affordable and right price. But how to do that? pamphlets, and banners to advertise your property and tell people it is for sale. Inform your acquaintances that you wish to sell your property as they might get you buyers in their contact. Buyers will approach you when they get to know that your property is for sale. They will check your property, and if they are impressed by your offer, they will buy your land/ house. Then comes the paperwork which concludes the deal. When purchasing a home, you need to collect info about properties for sale either from an advertisement on different platforms or from friends and family. Visit the farm and check it in the next step. Then comes the negotiation for the price with the seller and the purchase concludes with paperwork. Well! All this might sound easy, but it is not buyers have to wait for the type of property they want for long. Sellers to have to wait as long as six months on average to find the right customer. 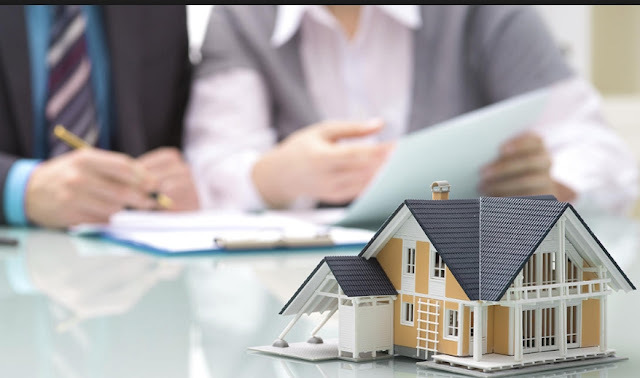 Even the legal work required in papers makes it mandatory for you to visit Law attorneys dealing with property matters, making the process all the more cumbersome. It is precisely here real estate companies and agents come to your aid. Many a time you need to buy/ sell homes in a hurry. Like if you have got transferred to a new place, you would like to sell your previous home quickly and buy a new one as soon as possible. As already mentioned the process of the transaction of a property is complicated and time taking. But this tiring burden can be reduced to a great extent when you contact and associate with a real estate company or agent. They have all the information about which house is for sale at what price and who are people looking for a home in what location and at what cost. So you see the first work of finding and waiting for customers when you wish to sell your property is eliminated. When looking to purchase a house, you don’t need to hunt anymore. Your property agent will let you know. Not only they end the hunt, but also assist you with legal paperwork relating to the deal. How to Inspire Your MLM Business Leads?